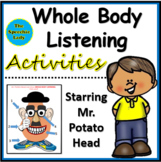 Practice reviewing the parts of Whole Body Listening with this fun rhyming activity. 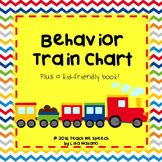 Readers With Character is an integrated social skills and character education curriculum for the general education elementary classroom teacher. These lessons work best with students in Kindergarten through third grade.Check out the full-year curriculum by clicking here.Why Do I Need This Resource? 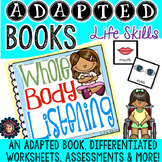 Use these printables to teach and reinforce whole body listening with your students! kinderloveandlearning You might also like: Seeds: Learn and Explore in NatureApples: Literacy, Math, and ScienceHow Many More Make 10? Whole Body Listening: Matching Activity is designed to teach/review how we use different parts of our body to listen to others. This activity is intended for students who have difficulty with social pragmatic skills. Perfect for an in-class assignment or homework! Read the scenarios and have your student make a decision regarding the part of the body that needs to “listen” better with these clippie cards.